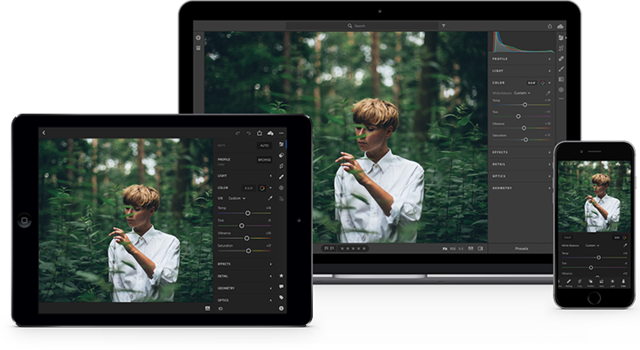 Introducing the all-new Lightroom CC. 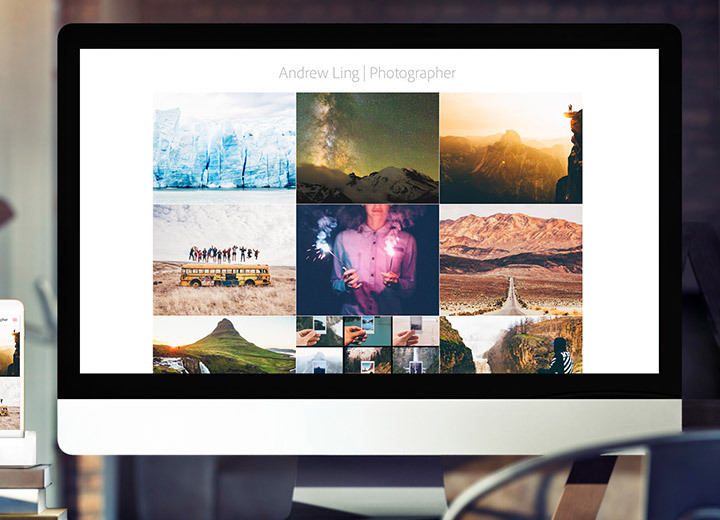 The cloud-based photo service for people who love photography. Easily edit, organize, store, and share —anywhere. 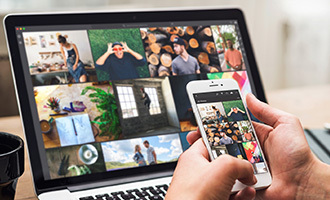 Create incredible photos anywhere with the all-new Lightroom CC and 1TB of cloud storage. 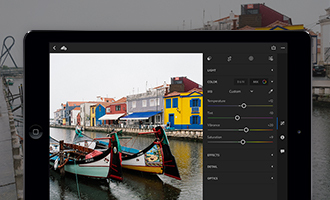 Get powerful editing features on any device in a new, easy-to-use interface. Edit in full-resolution and have both your photos and edits backed up to the cloud. 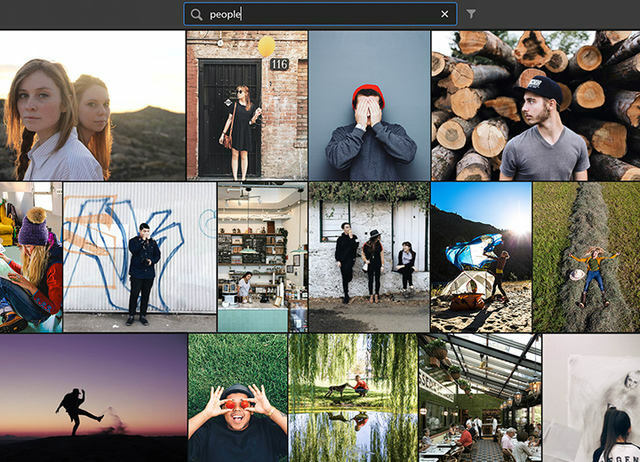 Organize your photos with searchable keywords that are automatically applied without the hassle of tagging. And easily share and showcase your photos in fun ways. 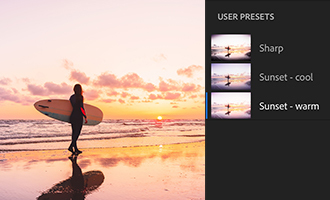 With easy to use sliders, filters, and quick adjustment tools, the intuitive Lightroom CC interface makes it simple to create photos that look just the way you want. And you can edit your full-resolution photos anywhere — on mobile devices, the web, or your desktop. Edits on one device are automatically applied everywhere else. Adobe Sensei uses the power of machine learning to apply searchable keywords automatically. Looking for shots from your favorite trips to the water? Sensei auto-tagging makes finding your photos a snap so you can create albums based on any theme you want. 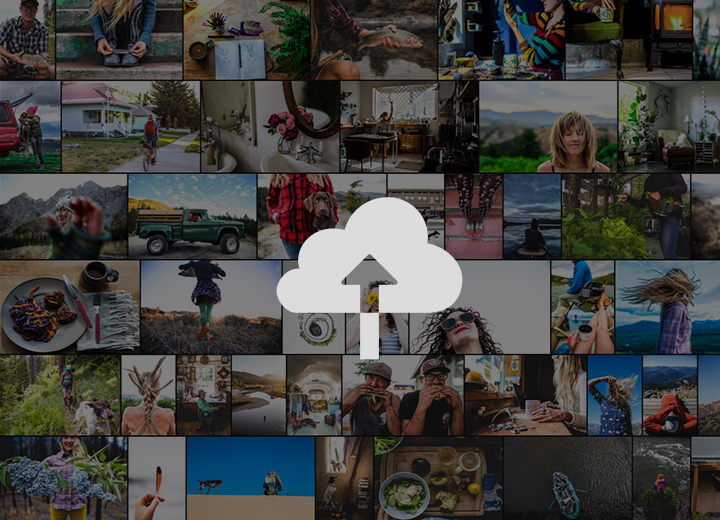 Starting at 1TB with options for more, the cloud storage in Lightroom CC ensures that you can access your entire library of full-resolution photos anytime you want, anywhere you are, from any device. Share your photos with loved ones, clients, or an even bigger audience. Post your photography directly to social sites. Create stunning graphics, web pages, and video stories in minutes with Adobe Spark. Or create a website with Adobe Portfolio for the ultimate showcase. And it's all included in your membership. Our photography plans come with step-by-step tutorials so you can learn the basics or master the newest features in no time. Whether you're a beginner or a pro, we've got you covered. Edit a photo on your computer, smartphone, or tablet and your changes automatically update across all your devices. Add photos from your desktop or device to access them everywhere. Find photos fast using albums and auto-generated keywords in Lightroom CC on your desktop. Make your photos look just the way you want with easy-to-use tools for improving light and color, applying filters, tweaking specific areas, and more.